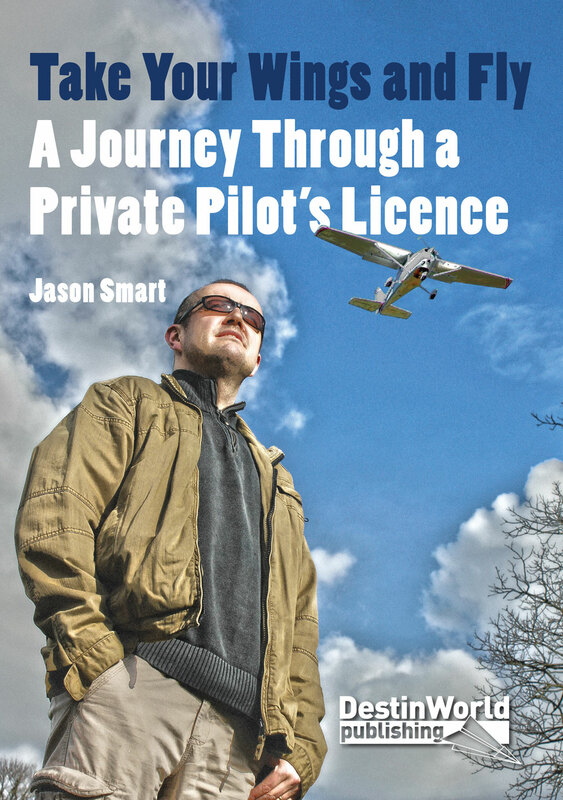 The biggest draw for general aviation in the Manchester area is City Airport in Barton, part of Salford. Its code is EGCB. 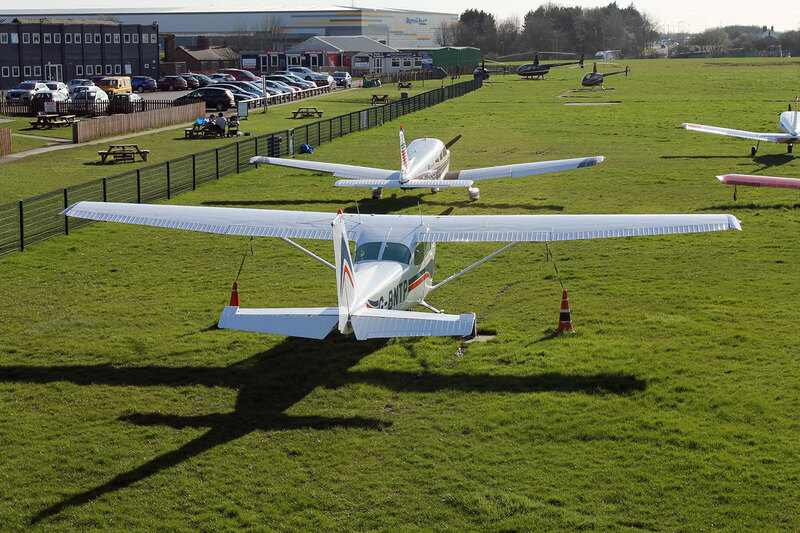 This entirely grass airfield offers a place for light aircraft away from the busy Manchester International airport, which no longer handles such traffic. 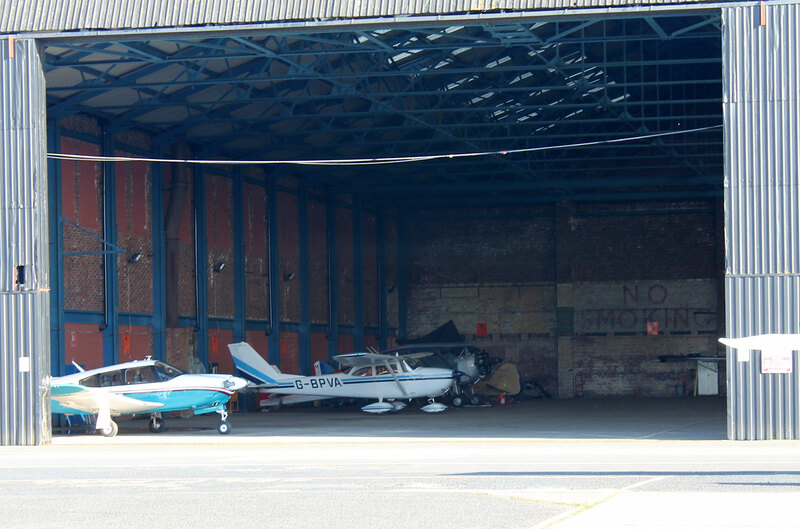 City Airport has four runways of varying lengths, and a great club atmosphere, with various hangars and workshops, plus a popular cafe. The airfield is also home to a busy heliport, which houses the Greater Manchester Police Air Support Unit and North West Air Ambulance. I haven’t heard of any pilots who don’t like using this airfield, either for its good services to pilots, or its friendly welcome on the ground. The shorter runways can be a challenge, but otherwise this airfield should be on every pilot’s list. City Airport Manchester is open 7 days a week from 9am to 8pm (sunset in the winter). It is easy to reach, just off the M60 and M62 motorways, and only 5 miles from Manchester itself. 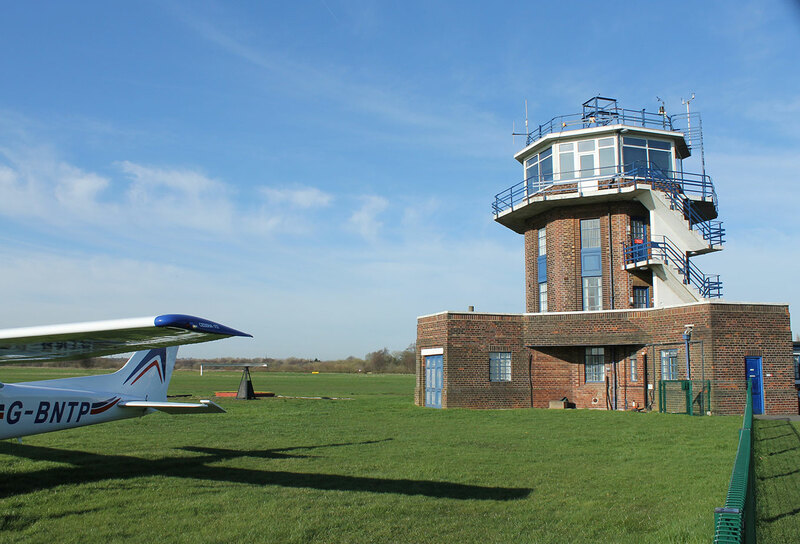 Look out for the Art Deco style control tower, which has a viewing balcony half-way up. 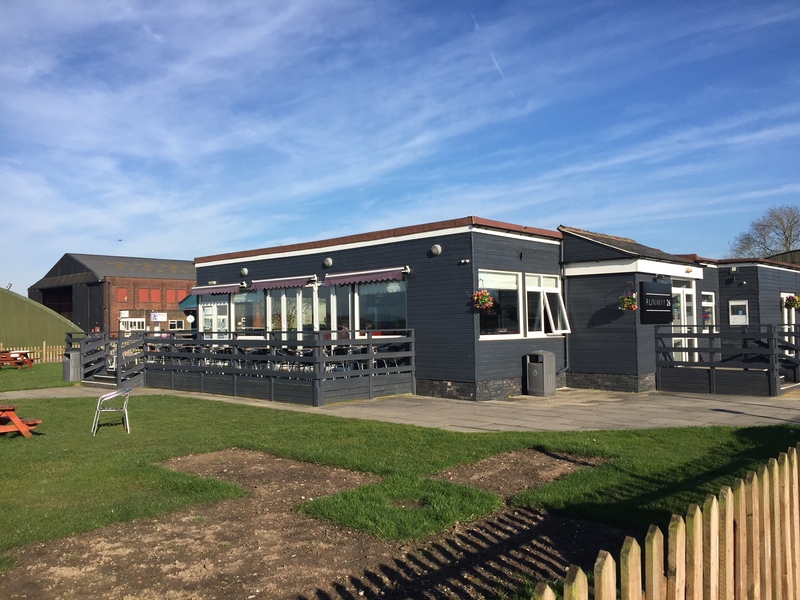 It’s also worth visiting the on-site Runway 26 Cafe and Bar which serves hot and cold food and drinks, and in the summer it’s perfect sitting outside on the cafe’s terrace watching aircraft come and go. Throughout the year there are events held at the cafe and on the airfield site which draw the public as well as pilots in. 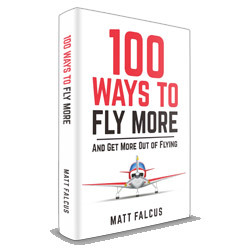 Landing fees depend on aircraft type and weight. See charges here.